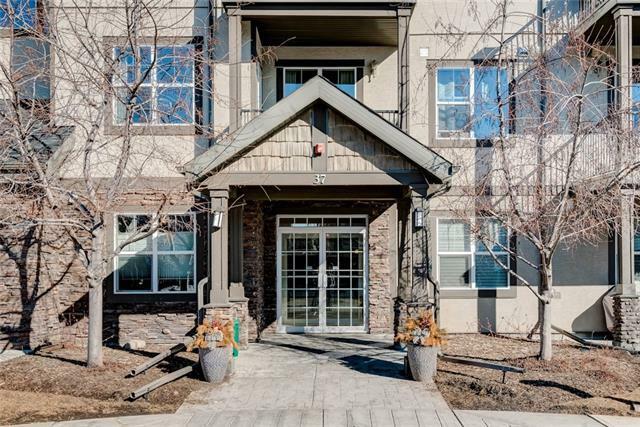 This bright, TOP FLOOR west facing condo has beautiful MOUNTAIN VIEWS!!! Located in the quaint community of Prestwick Village with walking paths leading to parks, schools, churches, and other amenities this McKenzie Town community has to offer. 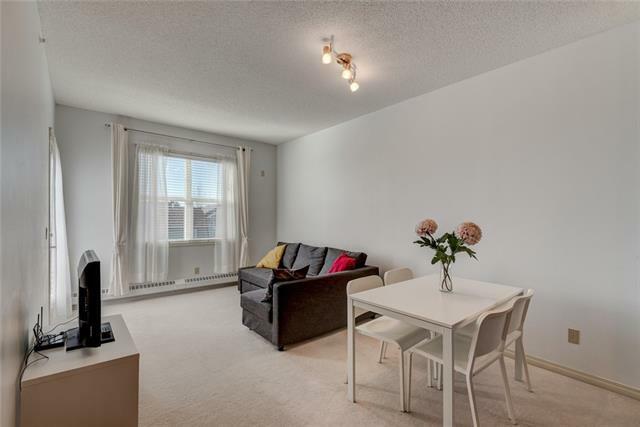 This one bedroom unit has a desirable floor plan with no space wasted. The open concept kitchen, dining and living areas are perfect for entertaining, with views of the mountains, a spacious balcony with a gas BBQ connection and a generous size master bedroom. 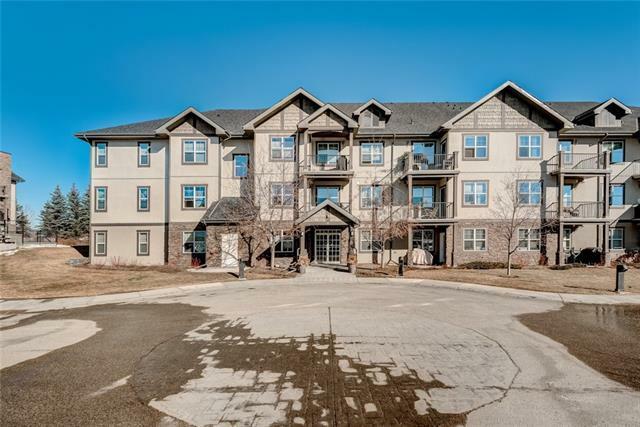 Other perks of this lovely unit are the heated underground TITLED PARKNG and separate storage, as well as in-suite laundry, and a walk-in pantry. 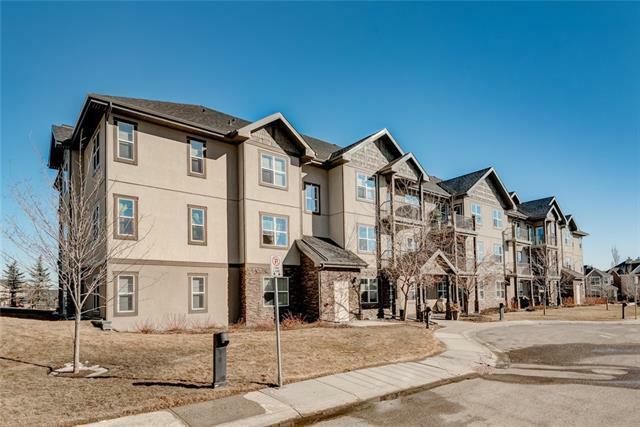 The building is very well maintained both in cleanliness and financially sound with condo fees including heat and electricity making this a very affordable purchase to live in or as an investment property. The building is located in a quiet cul-de-sac and backs onto Prestwick Fountain Park. There is so much value in this gem. DON'T MISS OUT ON THIS GREAT PROPERTY! !